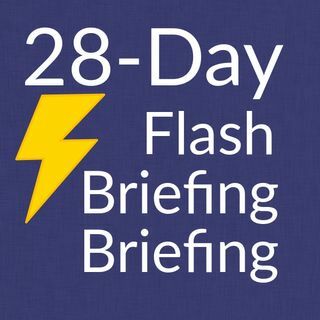 Just because you have created a Flash briefing it doesn’t mean people will listen. You need to tell people verbally, and everywhere! Sharing on social has the best ongoing ROI – return on investment. In other words, a little time spent can reach a lot of pairs of ears.